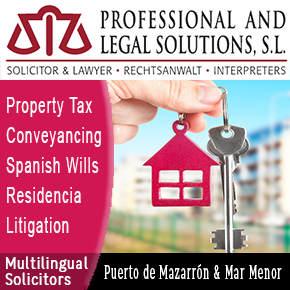 There is still some confusion and quite a lot of misinformation regarding the need for homes in Spain to be issued with an energy performance certificate (EPC), but one thing which is quite clear is that those renting out homes for more than four months are legally obliged to ensure that their property is issued with one. Since Christmas there have been a number of reports issued about the subject by various letting agents in the Spanish press, a typical report being one issued by the Enalquiler.com web portal which concluded last week that since the law regarding these certificates came into force on 1st June last year only 13% of the properties featured on their site had acquired certificates prior to advertising their property for rent. The EPC grades properties on a scale from A (very efficient) to G (very inefficient), and it is estimated that the energy costs in maintaining an A-grade property can be up to 70% lower than for a G-grade one. Unfortunately, among the homes listed for rental on their portal which do have an EPC only 14.24% are A-graded, while as many as 44.54% fall into the G category. The Enalquiler data also show considerable discrepancies among different parts of Spain: in Valencia, Córdoba and Cáceres between 30% and 40% of rental properties listed are issued with EPCs, but in Madrid and Barcelona the proportions are only 15% and 13.45% respectively. 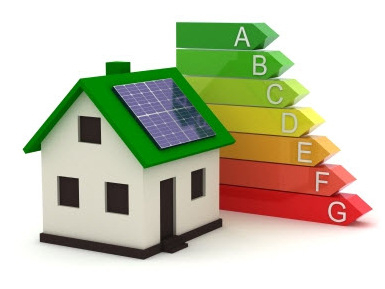 As stated above, all rental properties must, by law, have an EPC, so if you’re planning to rent, then ask to see the energy rating of a property in advance, as a low grade EPC can certainly make a difference in terms of ongoing running costs. And if you own a property and are planning to rent it out, get an EPC.